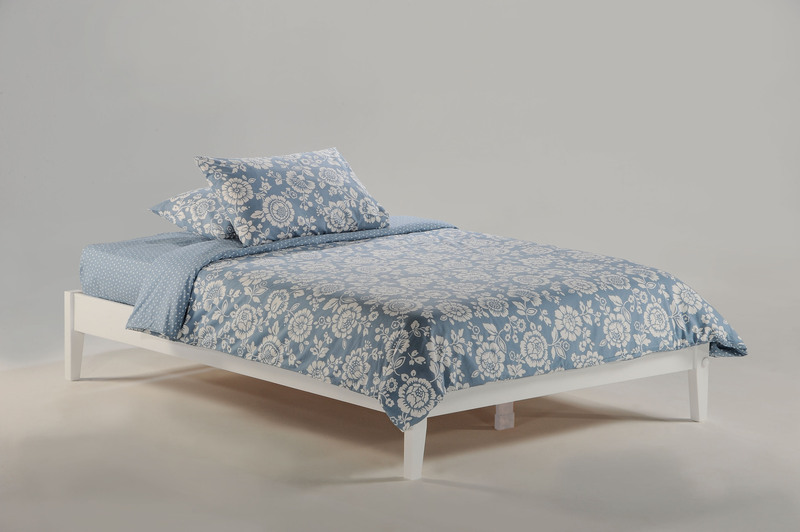 Enjoy a good nights sleep on this platform bed. Height is 8″ from the floor to top. Pick your size Image shown is a full size Mattress also available. Enjoy a good nights sleep on this platform bed. Height is 8″ from the floor to top.